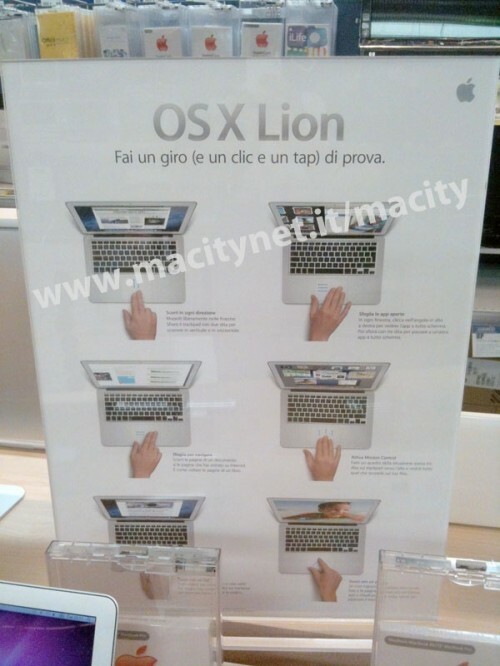 [UPDATE] During Apple’s quarterly earnings call, they confirmed that Mac OS X Lion will be arriving tomorrow as we had reported this morning! 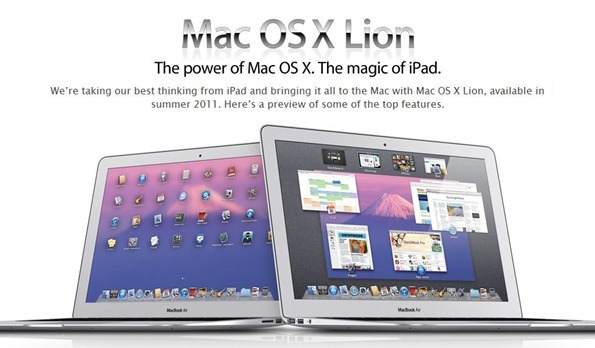 We’ve been getting reports and tips about Apple’s latest operating system, Mac OS X Lion. It seems as though tomorrow will finally be the day that Lion debuts to the general public. 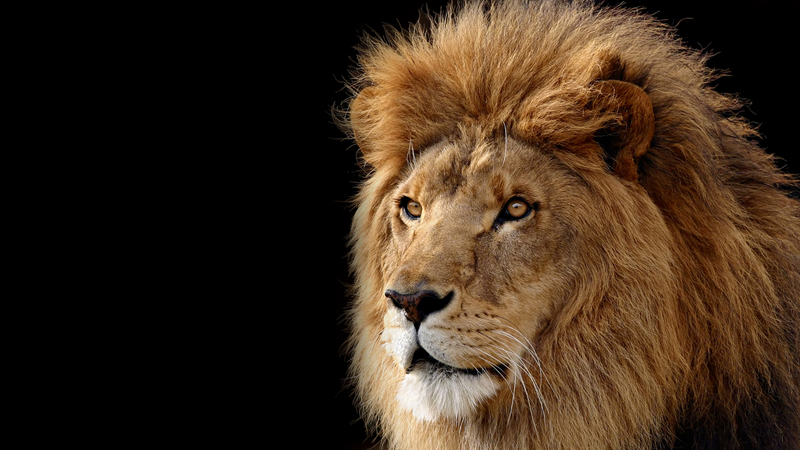 After many developer seeds, it seems as though Apple is ready to unleash the beast. Apple has been very quiet about a launch date and just stating “July 2011”. We also have information saying that Apple has already delivered hard drives containing the GM seed of Lion to 3rd party retailers and Apple Stores have already downloaded the OS and are preparing to load it onto their Macs tonight. 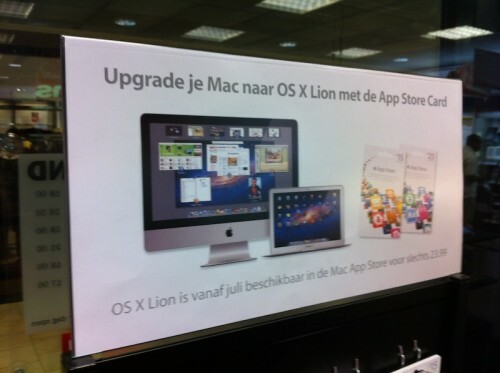 Some 3rd party retailers have already posted advertisements for Lion in their stores, ahead of launch. 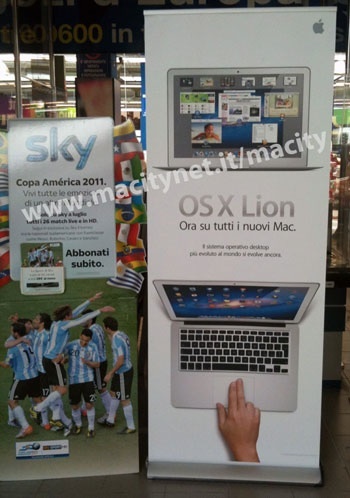 These pictures (courtesy of MacityNet) show the various advertisements that Apple will be using tomorrow.